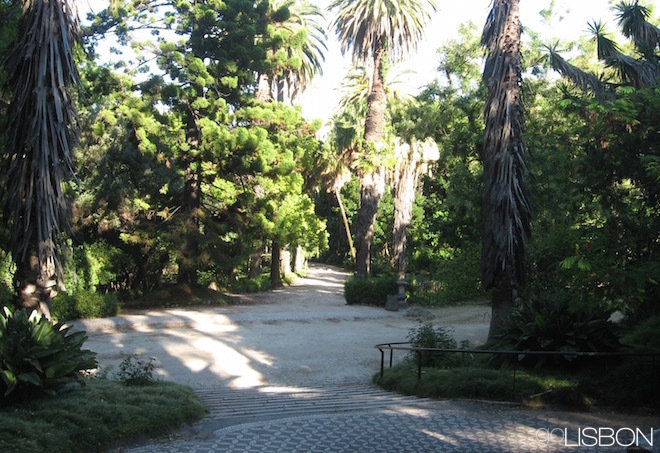 The Botanical Garden in the PrÃ­ncipe Real district, much neglected over the last several years, closed in 2016 but should reopen in the spring of 2017. In addition to cleaned-up green spaces, it will have a new cafÃ© with outdoor seating and a small amphitheater. 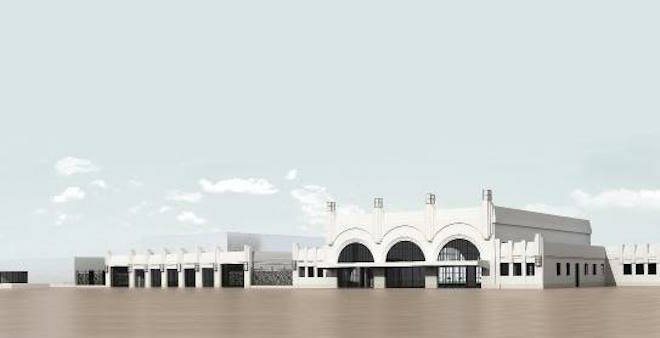 A ferry station from 1931, largely abandoned in the last few years, will finally be renovated and open as a leisure and tourist attraction. It will have restaurants with outdoor seating and be the starting point of sightseeing cruises. The 7-million-euro renovation should be completed by the end of 2017. Also scheduled for late 2017 (sometime in the fall) is the reopening of the Design and Fashion Museum (MuDe). It will actually be a brand new museum, as it will expand beyond its two floors to an entire building covering an entire block. It will have more space for the entire international design and fashion collection, plus a new design store and a rooftop bar and restaurant. Itâ€™s said to be one of the biggest renovations of a historical building in the last few years. 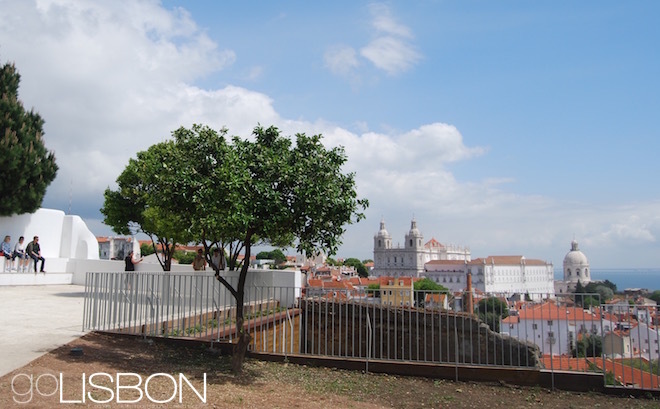 Itâ€™s the GraÃ§a Convent, next to a landmark church opening to one of the cityâ€™s favorite viewpoints, that was never open to the public throughout the centuries. It will be free and open for visits in the spring. In addition to the baroque architecture in several tiled rooms, youâ€™ll be able to enjoy an interior garden. The new cruise terminal will finally be completed, and so will a new landscaped square across the road. The new â€œCampo das Cebolasâ€ has had a few delays due to archaeological finds, but should be completed by the summer. 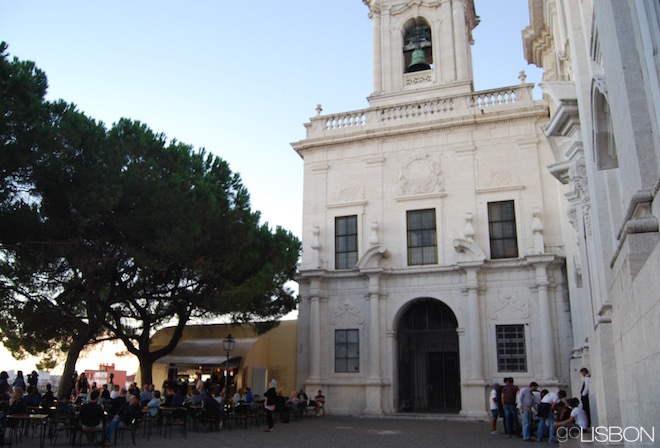 Youâ€™ll then be able to picnic under pine trees, looking out to the cathedral and the historic Casa dos Bicos. Not far from the cathedral will also be the new Jewish Museum. 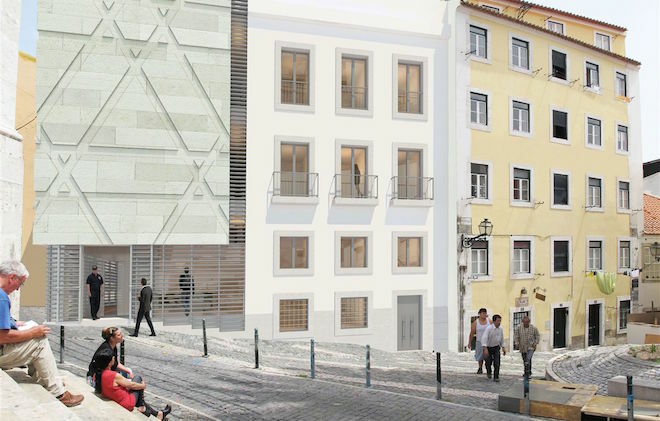 It will be at the center of one of the cityâ€™s Jewish quarters (it used to have two), and will tell the story of the Jewish community in Lisbon throughout the centuries. The controversial new building (due to its modern faÃ§ade in a historic little square), should be completed by the end of the year. 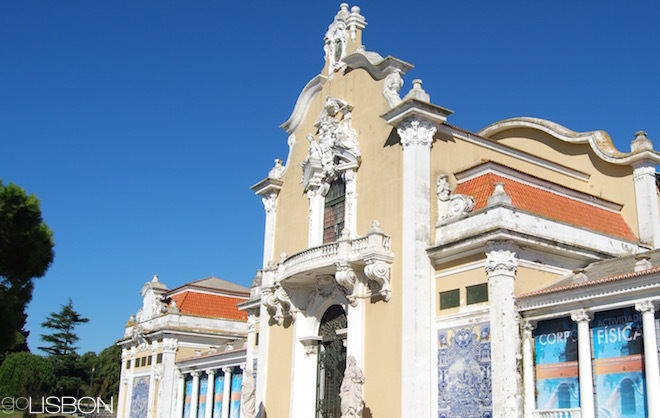 A beautifully tiled building in Edward VII Park, â€œPavilhÃ£o Carlos Lopes,â€ originally used for sports events, is currently being cleaned up and will reopen in the spring for all sorts of activities. One of them is the cityâ€™s biggest gastronomic event, the â€œPeixe em Lisboaâ€ festival, already scheduled for March 30th to April 9th. There is the Berardo Museum of modern and contemporary art since 2007, and in 2017 there will also be the Berardo Museum of art deco and art nouveau. 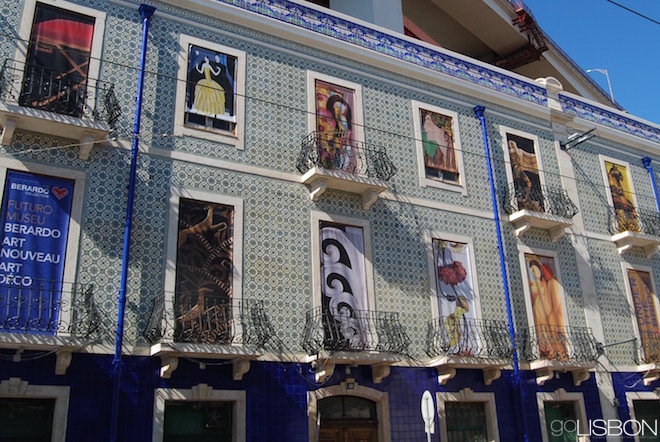 Collector Joe Berardo found a tile-covered building below 25 de Abril Bridge to house his collection of international art deco and art nouveau pieces, including paintings, sculpture, ceramics and crystals dating back to the early 1900s from different international artists, and shall open it in the first half of the year. Not far from the new Berardo museum will be a new exhibition space telling the story of the cityâ€™s landmark bridge. 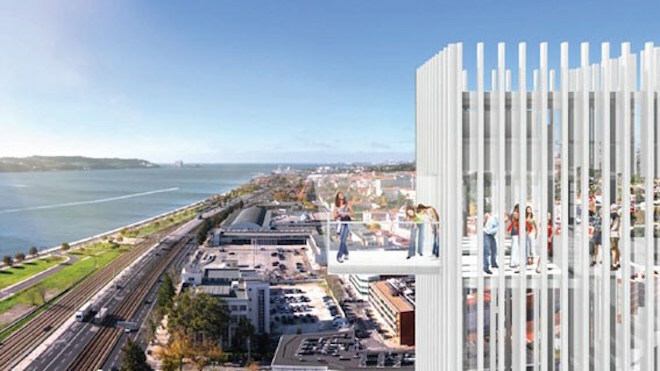 Youâ€™ll be able to take an elevator to the top of Lisbonâ€™s â€œGolden Gate,â€ enjoy the views from the observation deck, and then learn everything about this fascinating construction that recently celebrated its 50th anniversary. 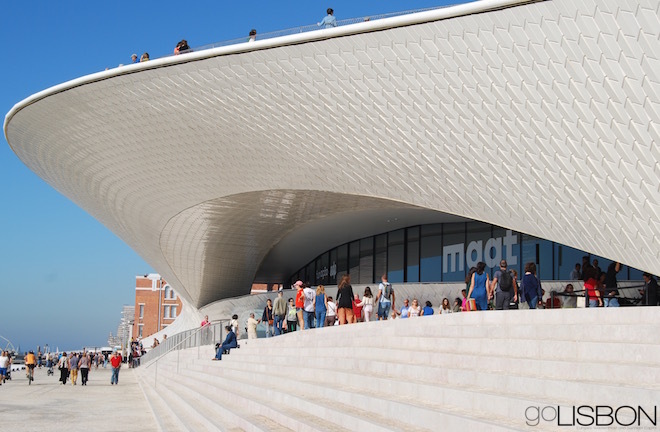 It was officially unveiled last October, but the new building of the Museum of Art, Architecture and Technology (MAAT), will only be fully operational in March of 2017. All of its exhibition rooms will finally be open and have temporary exhibitions to show, but it will no longer be free. However, you donâ€™t need to pay anything to access its rooftop, which offers a view over the river and the bridge. 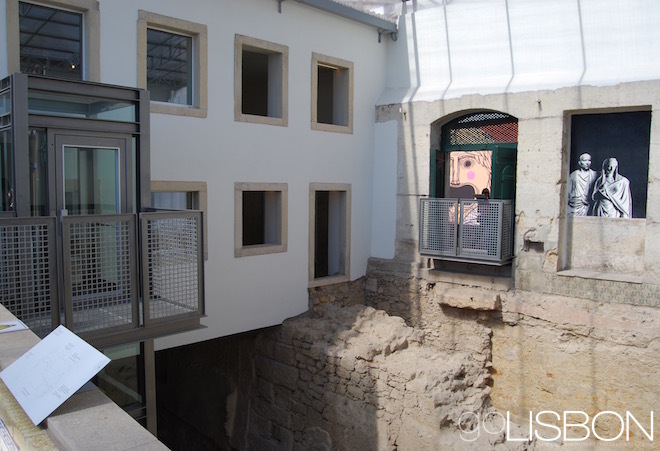 The curious Casa do Bicos, from the 1600s, had been hiding Roman remains for two millennia, but theyâ€™ve finally been uncovered and put on display. Theyâ€™re now part of an exhibition on the ground level of the building, which serves as the headquarters of the JosÃ© Saramago Foundation, or something of a museum dedicated to the Portuguese author who won the Nobel Prize. 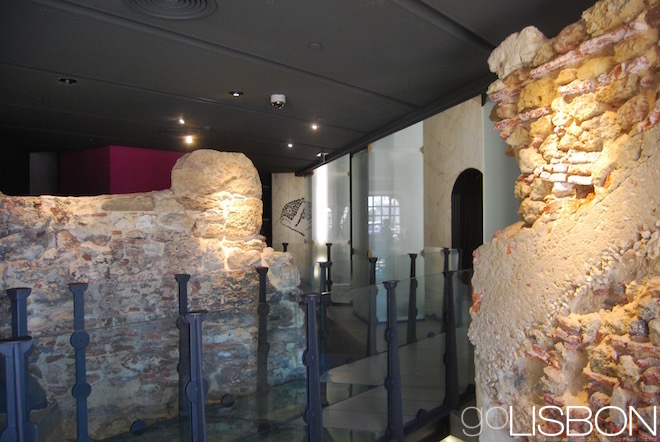 The archaeological space is part of the Lisbon Museum, and may be visited from Monday to Saturday. Itâ€™s free, but if you also want to visit the JosÃ© Saramago exhibition upstairs, thereâ€™s an admission charge. Speaking of Roman sites, the most significant one is the former Roman Theater. It was only unearthed in the 1960s and there was a museum explaining it a few years ago, but it closed for a major renovation. It finally reopened this summer, much bigger and better, and you may now walk over the archaeological site of the former theater, then enter a building where it comes to life through pieces found on the site. This convent founded in 1670 had never been open to the public, despite its location facing one of the cityâ€™s most popular lookout terraces. Now that there are no more nuns living in it, itâ€™s now a free attraction you may want to include in your itinerary when you visit the terrace. 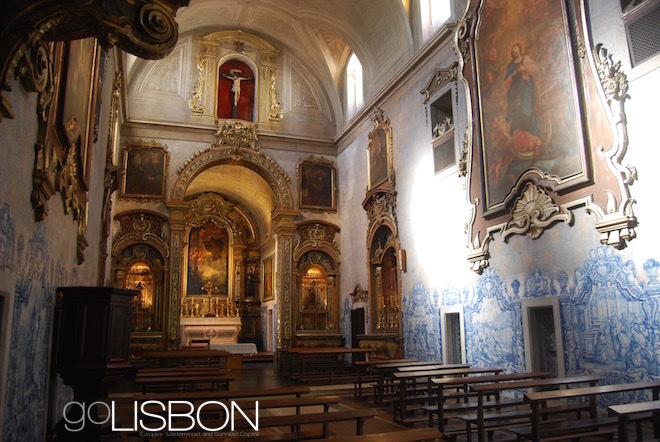 Youâ€™ll find an interior dating mostly from the late 1700s, which includes rich gilding, paintings by Portuguese and French artists, beautiful blue-and-white tile panels depicting the life of St. Peter of Alcantara, and lots of marble in the former funerary chapel. These terraces behind the ruins of Carmo Church were always closed, as they were part of the local police barracks. But theyâ€™re finally been turned into a public leisure space, offering a great view of the castle and Santa Justa Elevator. It has a cafe on the upper level, where you may sit and enjoy a drink or meal. Also open for the first time ever is the park beneath GraÃ§a Church. Although itâ€™s existed for centuries, it was used exclusively by the residents of the convent next to the church, and only now has it been turned into a public park. 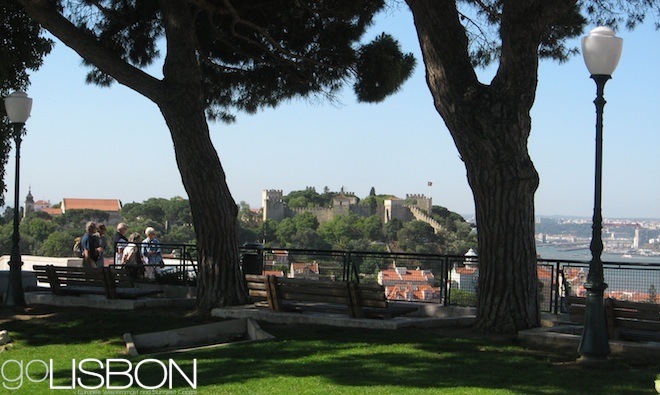 Thereâ€™s a small childrenâ€™s playground, a kiosk with terrace serving light meals, and lots of space for a picnic or to simply enjoy a view of the castle and of the old Mouraria neighborhood. 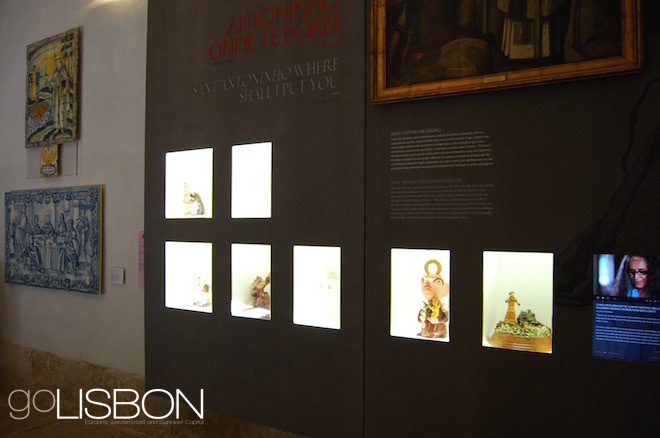 The site where St. Anthony was born is now a church built in the 1700s. A small museum was created next to it a few years ago, but over the last year it has expanded and reopened completely new. There are new pieces and documents relating to the life and legacy of the saint, who ended up in Italy and died there. 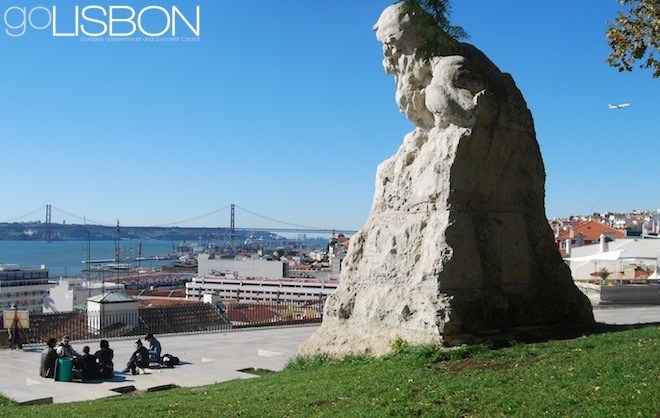 Despite usually thought of as an Italian saint, here youâ€™ll understand why heâ€™s such an iconic Lisbon figure. Admission is just €1.50. Yet another previously-inaccessible spot has been opened for locals and visitors to enjoy the view. This small terrace hidden on a street not far from the castle opens from morning to early in the evening as a tranquil spot to sit and relax, as you watch the trams go by below you. To find it youâ€™ll have to turn on Rua do Recolhimento before you reach the castleâ€™s ticket office, then turn on Beco do Recolhimento. A former ecclesiastical prison that was turned into an archbishops palace in the 1500s, became a prison once again in the early 20th century, to hold (and torture) political prisoners. Many of Portugalâ€™s influential politicians and intellectuals were sent there at some point, until the revolution in 1974 that overthrew the right-wing regime. This year it was turned into a museum dedicated to the struggle for freedom and democracy. The permanent exhibition is spread over three floors, and includes documents about censorship, the fight for independence of the colonies, as well as archaeological remains explaining the origins of the building. You’ll find it on Rua de Augusto Rosa, 42, in Alfama. 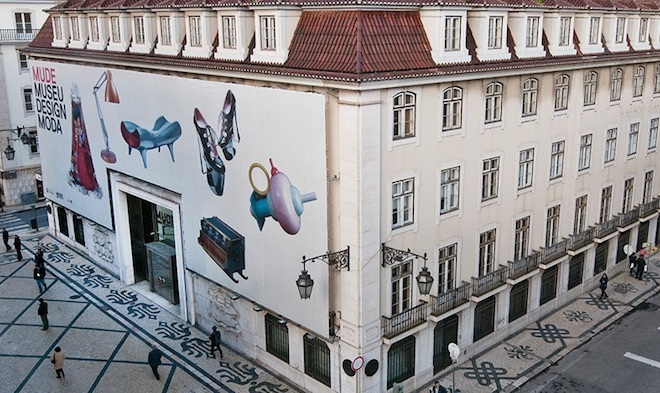 Previously simply known as â€œMuseu do Chiadoâ€, this national museum dedicated to Portuguese contemporary art is now the National Museum of Contemporary Art of Chiado. 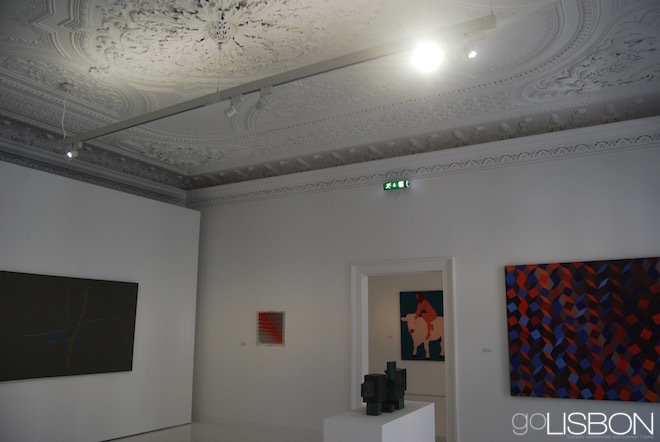 In 2015 it expanded to a second building around the corner from the first one, and in addition to the previous permanent collection, it now also displays works from major Portuguese artists from 1960 to 1990. After much controversy, the new Coaches Museum finally opened this summer, on the 110th anniversary of its original inauguration. 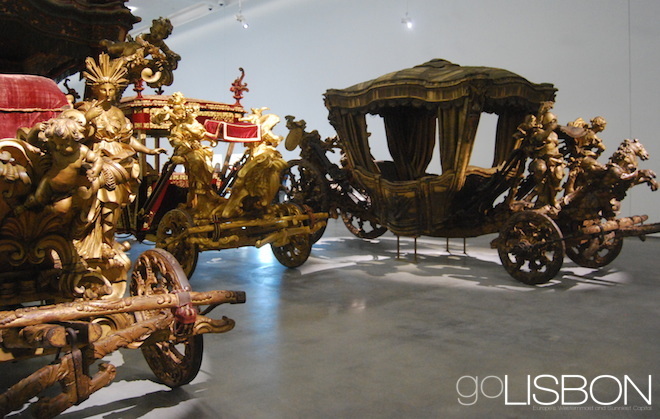 The massive building is just across the street from the old one, and may now display many more carriages and related pieces. 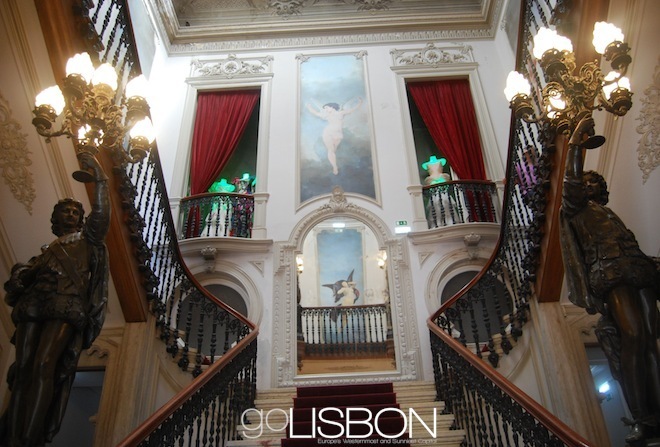 The most magnificent examples are still the ones used in an embassy to Franceâ€™s Louis XIV and to Pope Clement XI. 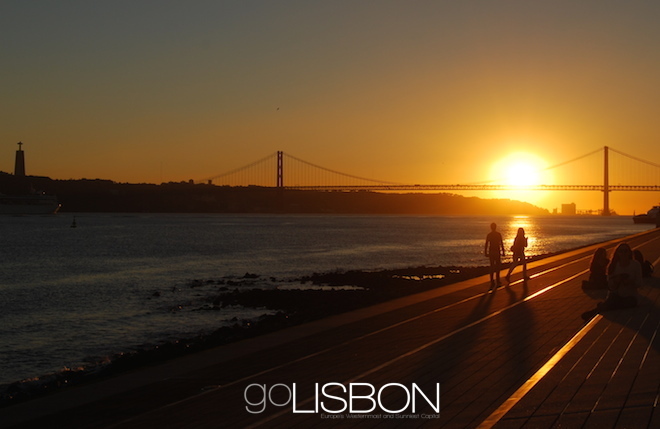 Wake up before sunrise, and head to Portas do Sol (literally â€œThe Sun Gateâ€). 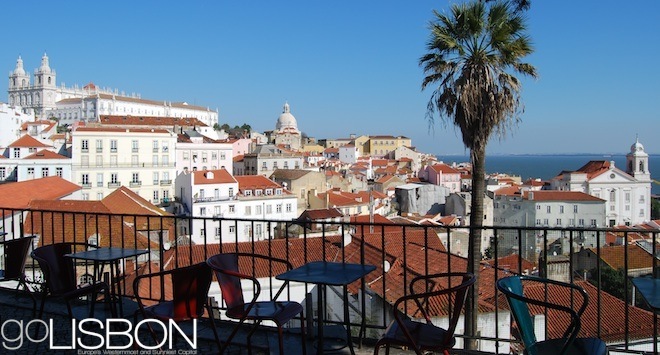 This terrace in the Alfama district is where you may sit and watch the sun rising, and admire the early morning glow over the cityâ€™s most postcard-perfect view. 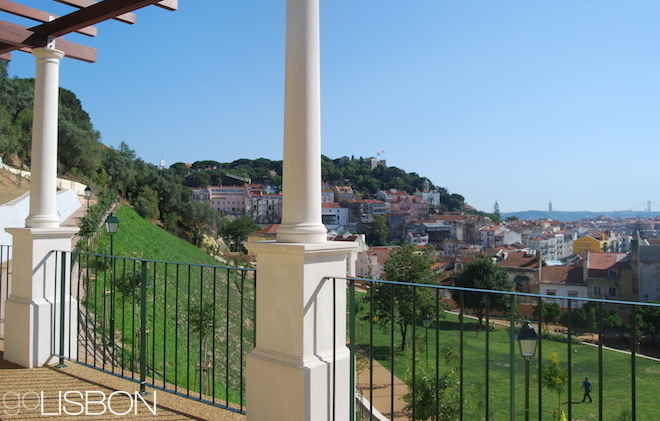 Itâ€™s a good idea to stay at one of the hotels nearby, and if you choose PalÃ¡cio Belmonte, you may even have the Portas do Sol view from your room. Other choices are Memmo Alfama, Solar dos Mouros and Solar do Castelo. After the sun has risen, go for a stroll around the neighboring maze of picturesque streets until 9AM, the castleâ€™s opening time. Get a birdâ€™s-eye view over the city from its oldest monument. Feel like the king and queen of the castle as you walk around the ramparts in the company of peacocks. Youâ€™ll want to spend some time here, but thereâ€™s still plenty to see, so hop on an official tram tour, which goes around the old city. You may then look for a place for lunch that best appeals to you, although you probably should head back up by the castle for a meal with a view over the city, at ChapitÃ´ Ã Mesa. You may want to wait a few minutes for dessert. 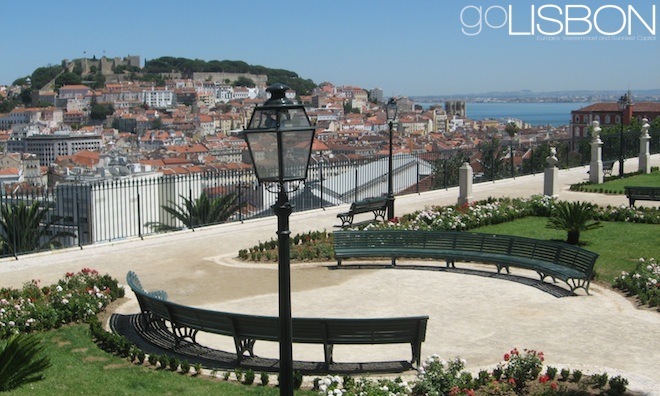 Try the cityâ€™s famous custard tarts on the opposite side of town, the BelÃ©m district. 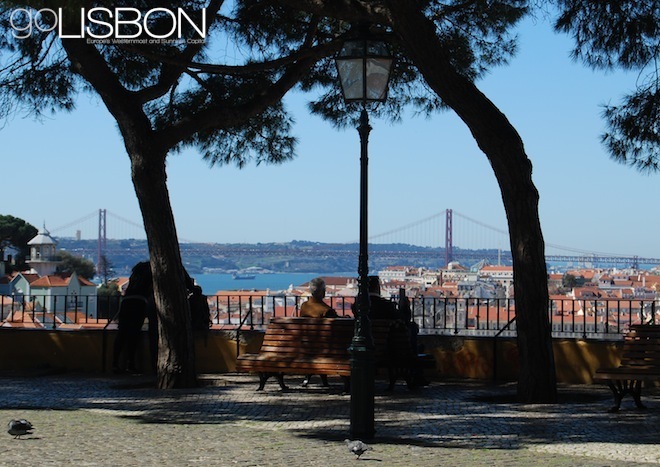 Lisbonâ€™s most famous and iconic landmarks are all found there on the waterfront, where the Tagus river becomes the Atlantic. 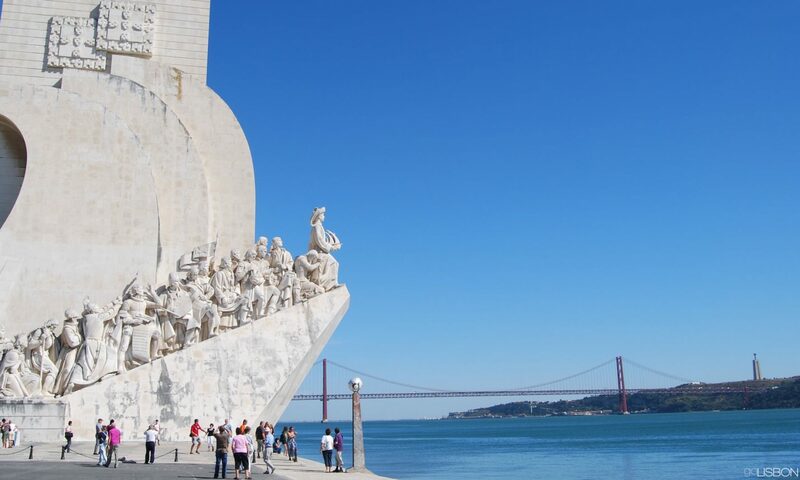 This was from where explorers like Vasco da Gama departed for their voyages around the world during the Age of Discovery, and now you may see the magnificent architecture from that time. 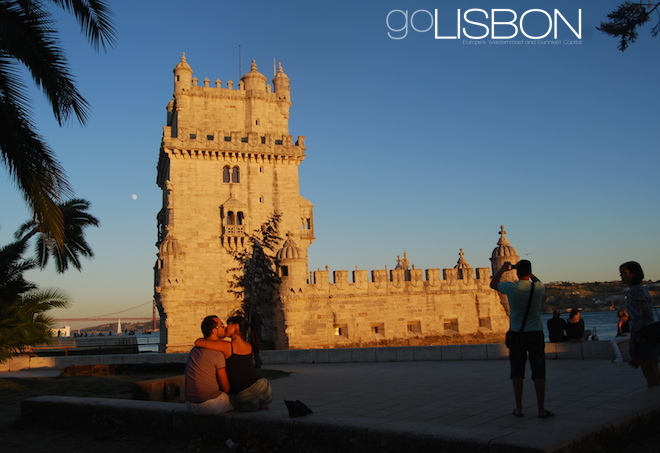 Start with the cloisters of the Jeronimos Monastery, take a photo by the Discoveries Monument, and relax by the beautiful BelÃ©m Tower. 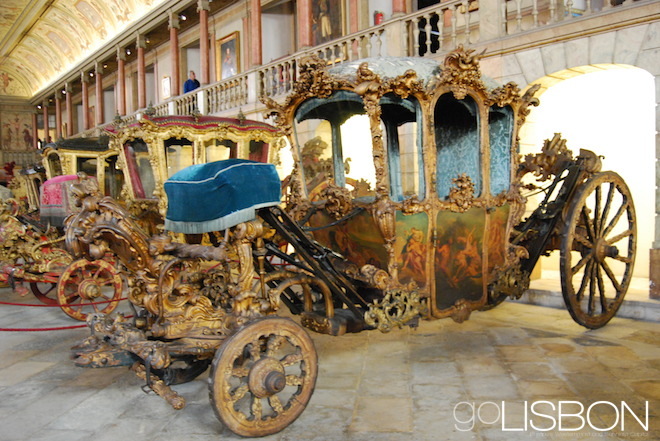 Be sure to also see the Cinderella-like carriages of the Coaches Museum, and if youâ€™ve still got the energy, head up the hill to the royal palace of Ajuda, known for its romantic collection of decorative art. Head back to the center of town, but stay by the waterfront. 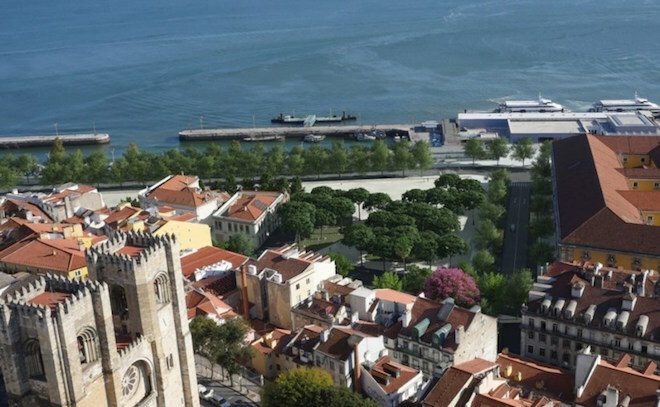 Head to the top of the triumphal arch for the beautiful view, and late in the afternoon thereâ€™s no better spot to be than Ribeira das Naus, the promenade next to Comercio Square. This is where many choose to stay for the sunset, either at the Cais das Colunas wharf, or sitting on the steps of the promenade. 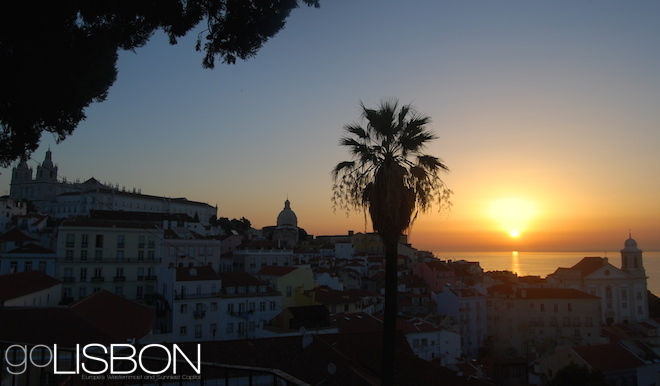 After the sun disappears in the horizon, but before nightfall, head up to Bairro Alto for the cityâ€™s most romantic viewpoint, Miradouro de SÃ£o Pedro de AlcÃ¢ntara. Itâ€™s the perfect backdrop for a selfie of the two of you, and you may sit for a while, as the moon shines above the castle. Continue heading up the hill and youâ€™re now in the romantic district of Principe Real. Get yourselves a gift at the monumental Embaixada shopping gallery, and sit relaxing under the gigantic umbrella-like cedar tree at the garden across from it. 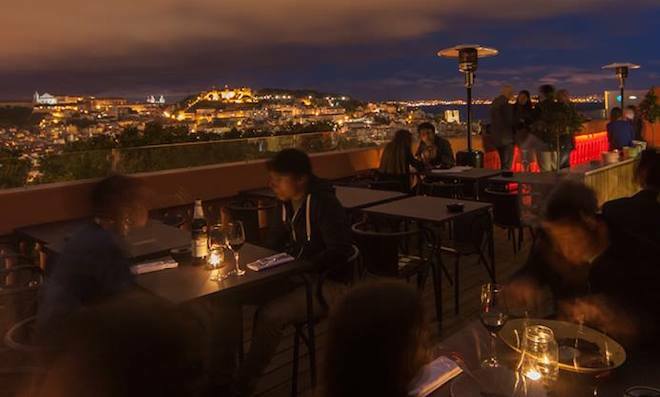 Itâ€™s now dinner time, so choose one of the many restaurants in the popular nightlife district Bairro Alto nearby. Consider As Salgadeiras, a former bakery (the stone vaulted ceiling and old brick oven have been maintained) that serves excellent Portuguese cuisine, or try Lisboa Ã Noite. Itâ€™s a former stable for horses that has kept the ring chains and beautiful tile panels from the 1700s, serving some classic Portuguese dishes. 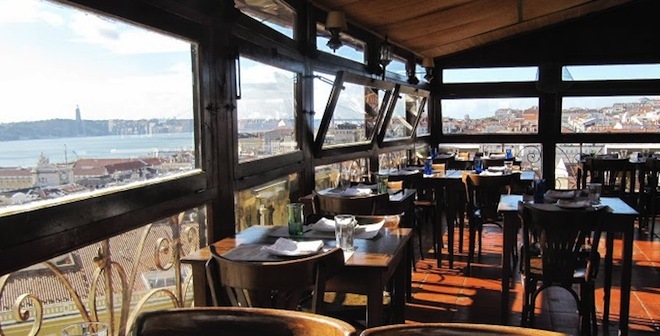 A third option is Papâ€™AÃ§orda, a chandeliered restaurant known for both its contemporary and traditional Portuguese cuisine, and yet another choice is The InsÃ³lito, found on a rooftop looking out to the castle. Itâ€™s now time to head back to your hotel, but you may also choose an apartment instead. 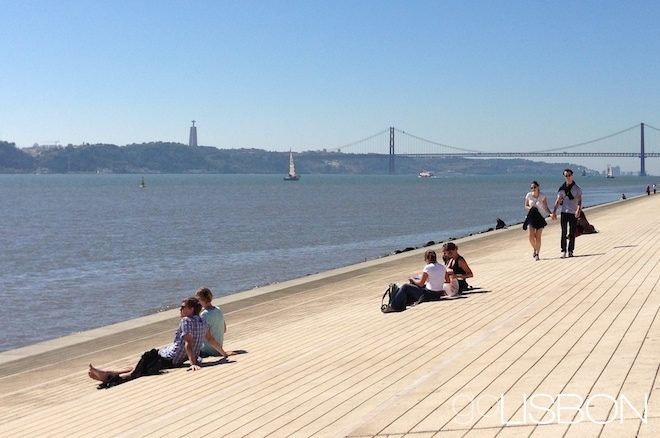 But why should you only have 24 romantic hours in Lisbon? Make this a 48-hour experience, and head to Sintra on the following day. This fairy tale town less than 40 minutes from the capital city was Europeâ€™s first center of Romantic architecture, and is now a World Heritage Site. 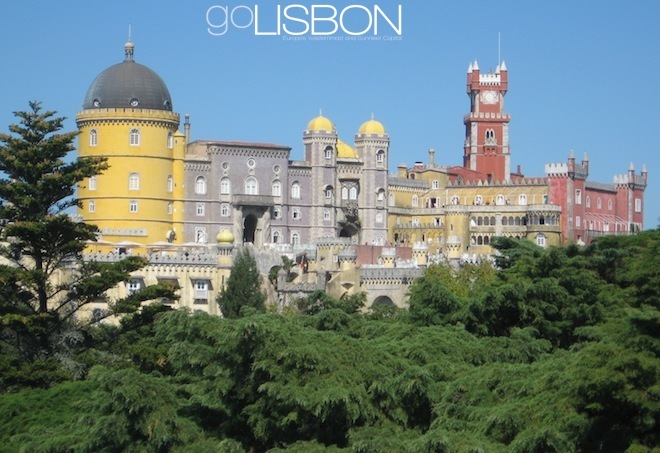 Of the many palaces and castles in town, the one you canâ€™t miss is Pena Palace, but we also recommend the Regaleira Palace and the Moorish Castle, and Monserrate Palace. You can easily spend an entire day hopping around palaces and castles, and you may then relax in the oldest hotel in the Iberian Peninsula, Lawrenceâ€™s Hotel, or have the royal experience at Seteais Palace Hotel. 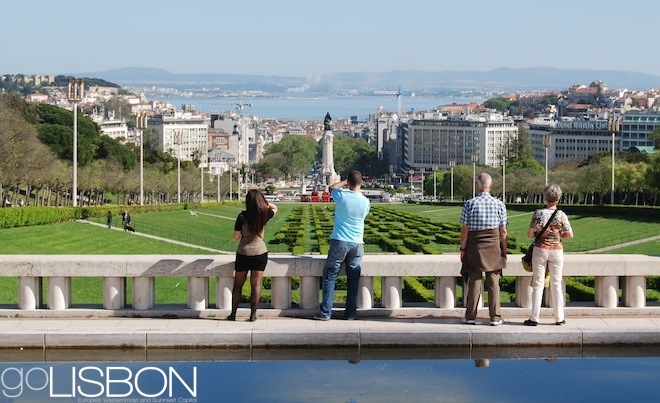 At the top of monuments or at the top of hills, Lisbon is known as a photogenic city forcing you to stop to take photos or to simply admire the views. The cityâ€™s legendary seven hills are all topped by gardens or terraces meant for exactly that, and although there are many viewpoints that youâ€™ll want to check out, these are the seven where youâ€™ll get seven different perspectives of the city, perfect during spring and summer. Edward VII Park ascends a hill from downtown to uptown, and at the top youâ€™ll find a terrace where tourists stop to take photos of the historic center framed by two hills. 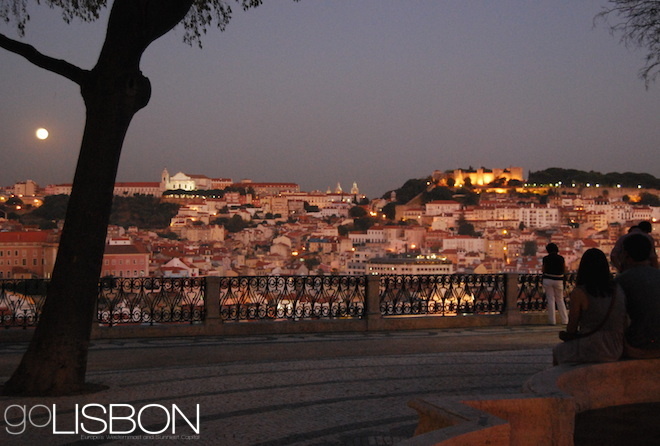 To the left is the hill topped by the castle, and to the right is Bairro Alto. 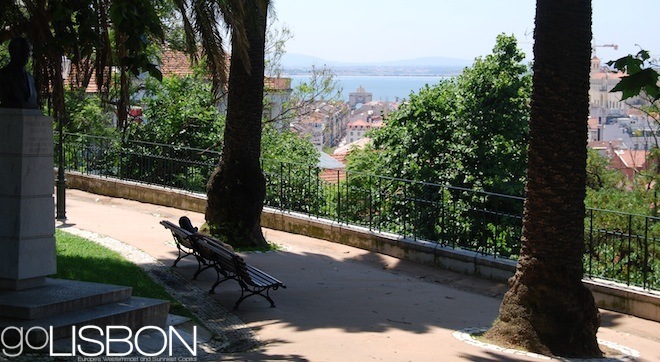 Most guidebooks forget this terrace which is a small garden on a hill above Avenida da Liberdade, reached with the help of the Lavra funicular or after a steep climb. So most people youâ€™ll find here are locals, usually reading a book or enjoying a light meal at the cafÃ© on the lower level. 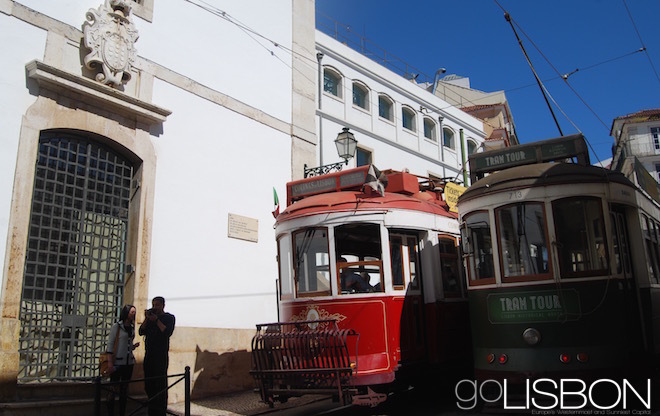 From here you get to see 20th-century Lisbon, as well as most of downtown all the way to the triumphal arch. The local favorite for its kiosk cafÃ© open until late, this shaded terrace across from a church rebuilt in the late 1700s offers a view often painted by artists. Youâ€™ll photograph the castle right in front of you, with the bridge seen behind the hill. 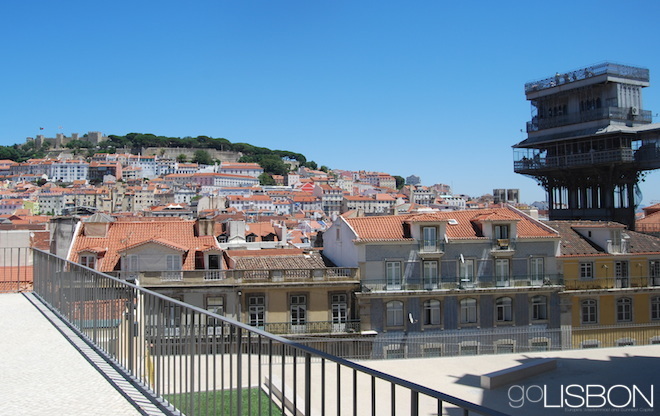 Not far from GraÃ§a is this terrace at the cityâ€™s highest point. 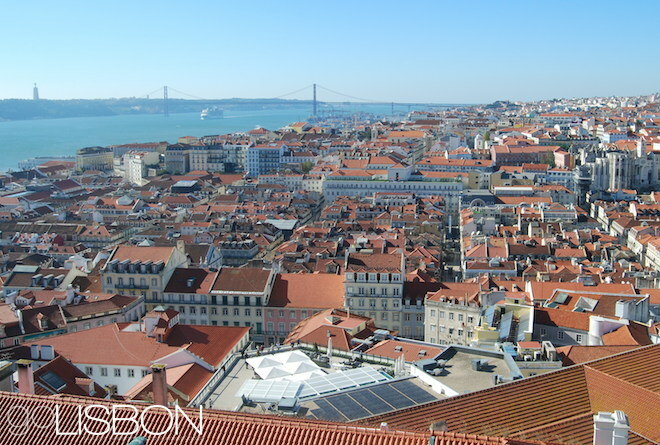 It offers a huge panoramic view that goes from Lisbonâ€™s oldest neighborhood to the east, to the modern neighborhoods to the west and north. Itâ€™s usually the calmest terrace of all, with very few tourists and only a few young couples. This is a postcard terrace, with views of white buildings, church towers and domes descending the hill towards the water. Itâ€™s a mix of old Mediterranean village, Portuguese fishing town and Santorini-like descent in the middle of the city, and there are cafÃ©s inviting you to sit for a while. Many choose this as their favorite, and itâ€™s easily the most romantic. Found at the doorstep of Bairro Altoâ€™s grid of streets, it has an upper and lower level, with fountains and a landscaped garden. From here you can see the castle up on the hill across from you, and the towers of the cathedral. There are two kiosk cafÃ©s where you can have a drink as you admire it all. 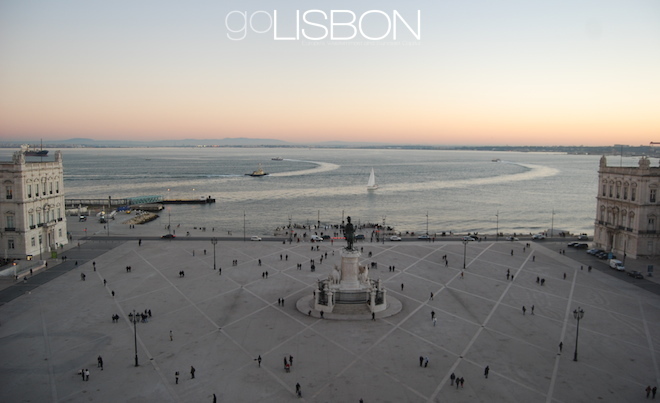 It doesnâ€™t have the prettiest view (it looks out to the port of Lisbon), but this is a favorite at sunset. It attracts all kinds of people, young and older, local and tourist, bohemians and yuppies, to simply sit and chat among friends, or have a drink at the cafÃ©s.